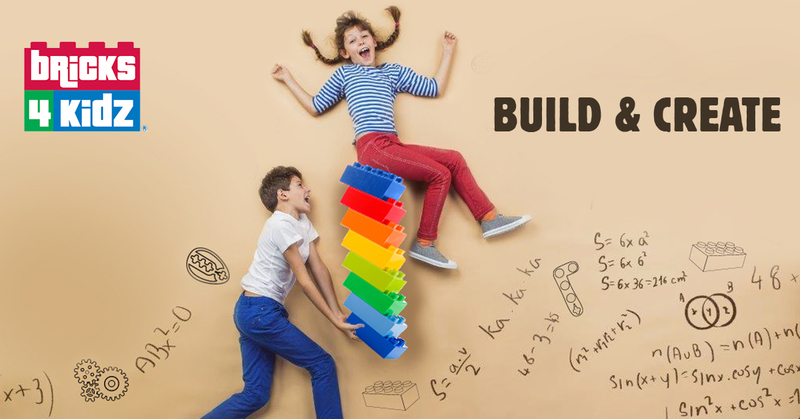 Would your child love to build awesome LEGO® Bricks creations while learning math, science and technology in a hands-on way? Bricks 4 Kidz® after-school programs offer fun, educational play guaranteed to wow and educate your child. Expect big smiles at home time. Want your students to adore you? A Bricks 4 Kidz® workshop uses LEGO® Bricks that kids love to deliver hands-on, fun lessons linking to curriculum objectives. Take them on a multi-sensory, imaginative, dynamic learning journey they won’t forget. 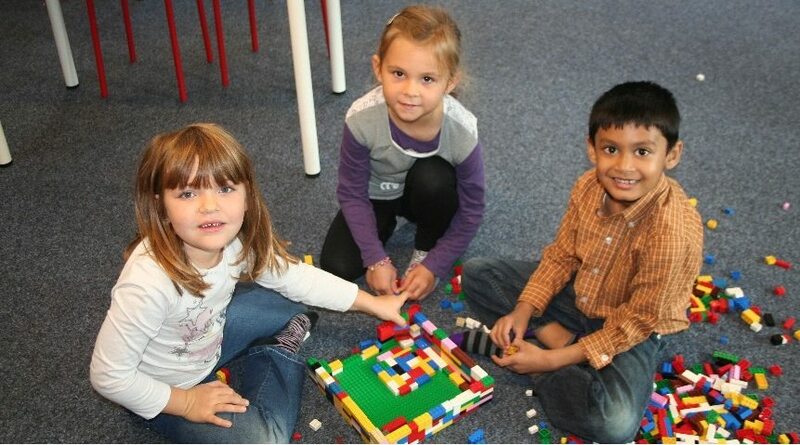 Bye-bye boredom, hello creativity with Bricks 4 Kidz® holiday camps or workshops. Your child will love using LEGO® Bricks to build amazing creations such as amusement parks, moving robots and space ships, while learning how things work. You won’t feel guilty dropping them off at a Bricks 4 Kidz® camp. 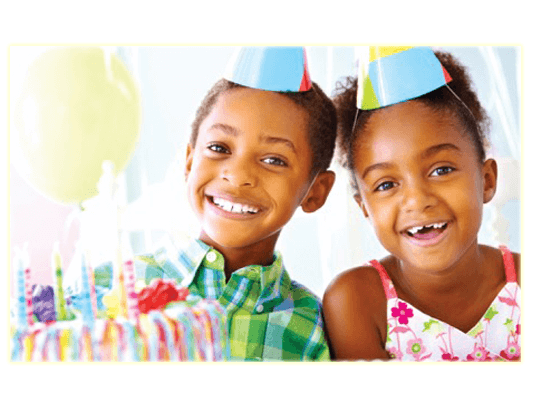 Looking for a no stress birthday party that will earn you brownie points with boys and girls from pre-school to pre-teen? 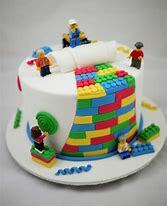 At a Bricks 4 Kidz® party your child will bond with friends while building amazing creations using LEGO® models designed around their interests. Is your child obsessed with robots? Keen to learn the basics of programming? They’d love to build motorised models and watch them come to life using simple LEGO® WeDo® software. 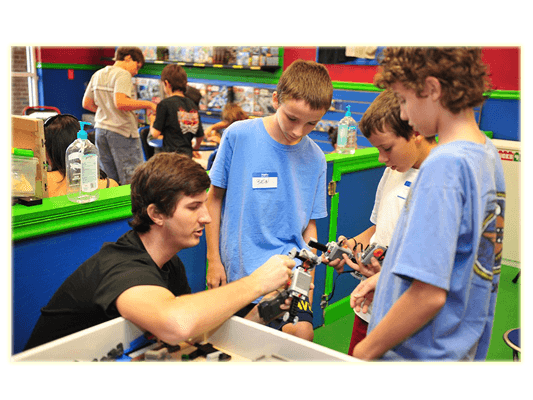 Book them into our exciting Jr. Robotics and Advanced Robotics classes. 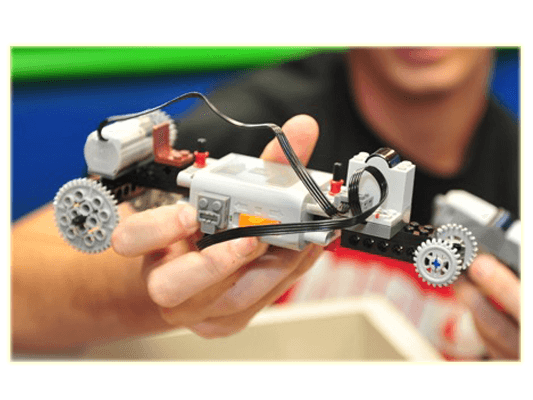 As their skills improve, they can advance to LEGO® EV3 Mindstorms® classes for more challenging robot building and programming! 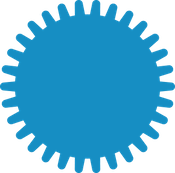 In this video, you will find out what your child will learn and how the classes work. Enjoy watching. Want your child to have loads of fun, while boosting their creativity and confidence and learning math, science and technology skills at the same time? Want your child to have loads of fun, while boosting their creativity and confidence and learning maths, science and technology skills at the same time? With Bricks 4 Kidz® educational play programs your child will love building the most amazing creations using the ever popular LEGO® Bricks. 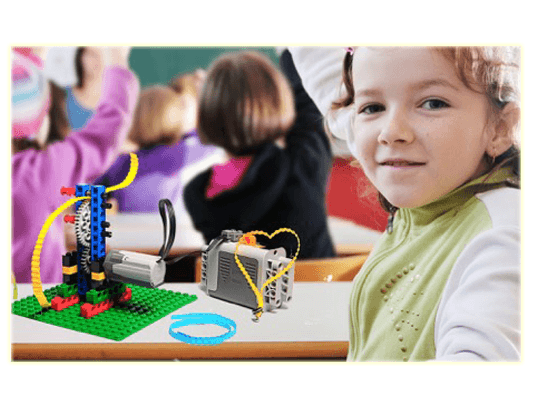 Our programs are created around unique LEGO® models designed by engineers, architects and teachers around exciting themes such as space exploration, super heroes, Minecraft, moviemaking and many more. You won’t find these models in the shops. 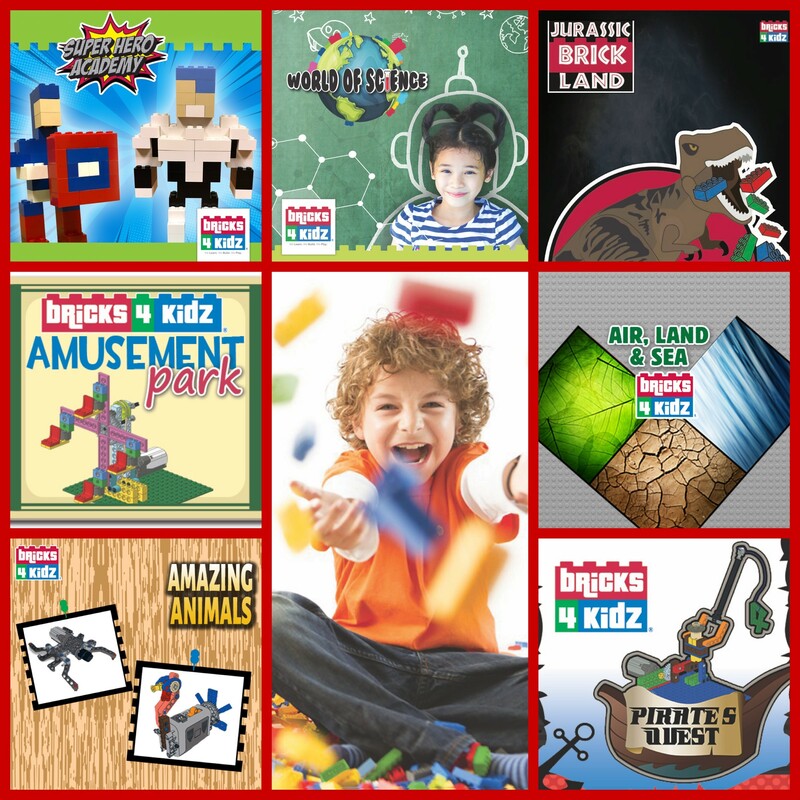 At Bricks 4 Kidz®, we know kids learn best when they’re having fun. Kids (and mums and dads) love our award-winning programs! Le résultat des constructions de la semaine.